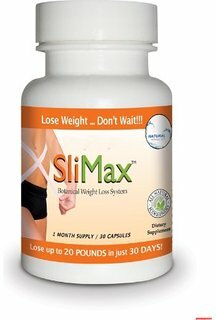 Slimax diet pills are intended for the obesity treatment in adults and adolescents over 18 years. Children under 18 years of age and the elderly (over 65 years) did not participate in clinical trials for the weight loss drug safety and efficacy. Weight loss capsules Slimax along with decreasing the abdominal fat amount also increase insulin sensitivity, improve the lipid profile and stabilize the blood pressure. Thus, the Slimax drug use not only promotes weight loss, but also strengthens the overall health status.